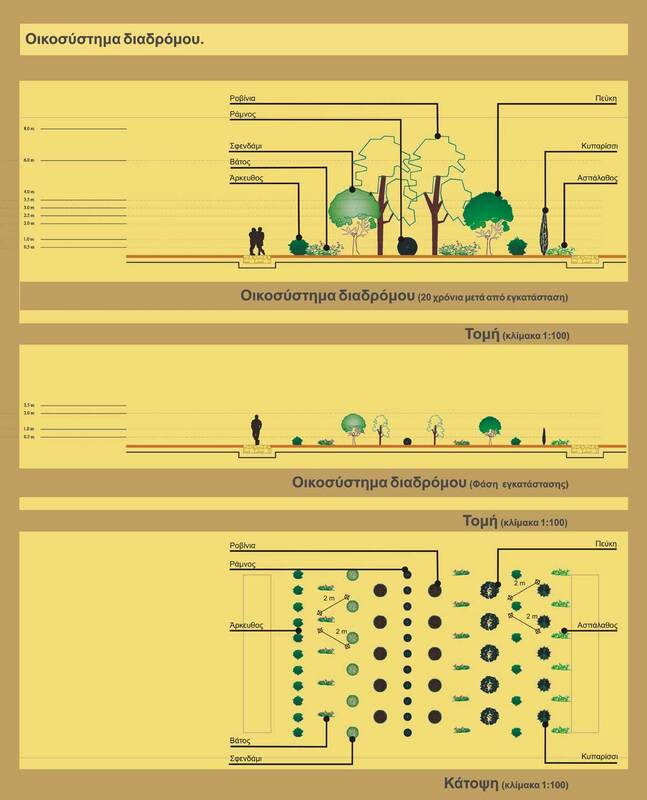 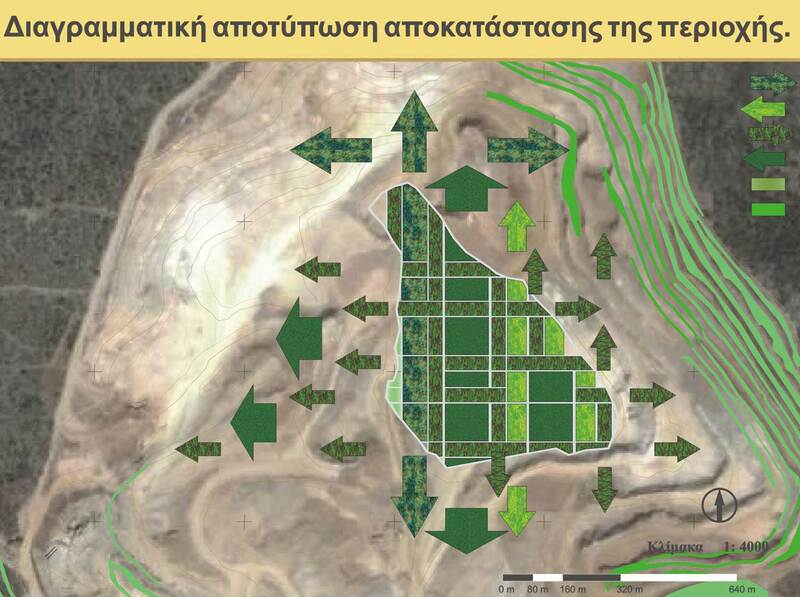 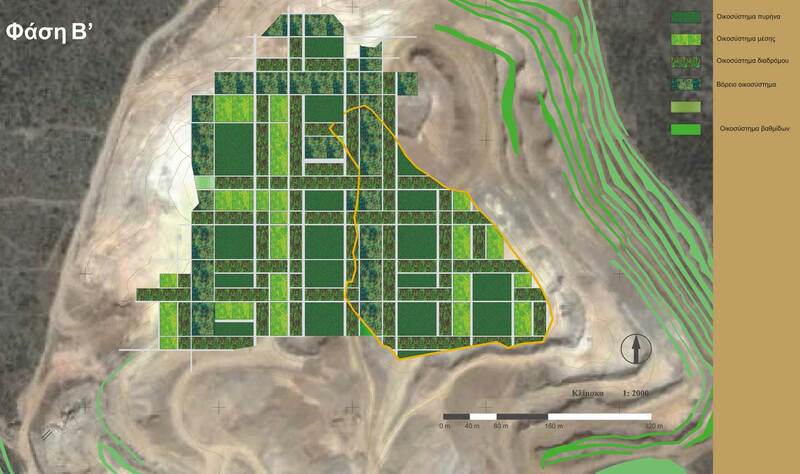 Utopia landscapes was recruited to undertake the environmental landscape restoration study for part of the core of one of the largest quarries in the Balkans , that of Chalyps Intelcementi Group in Mandra, Attiki. 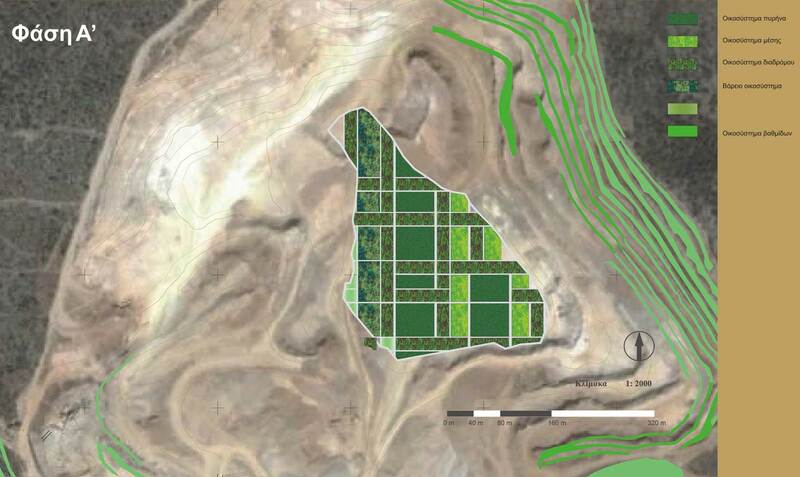 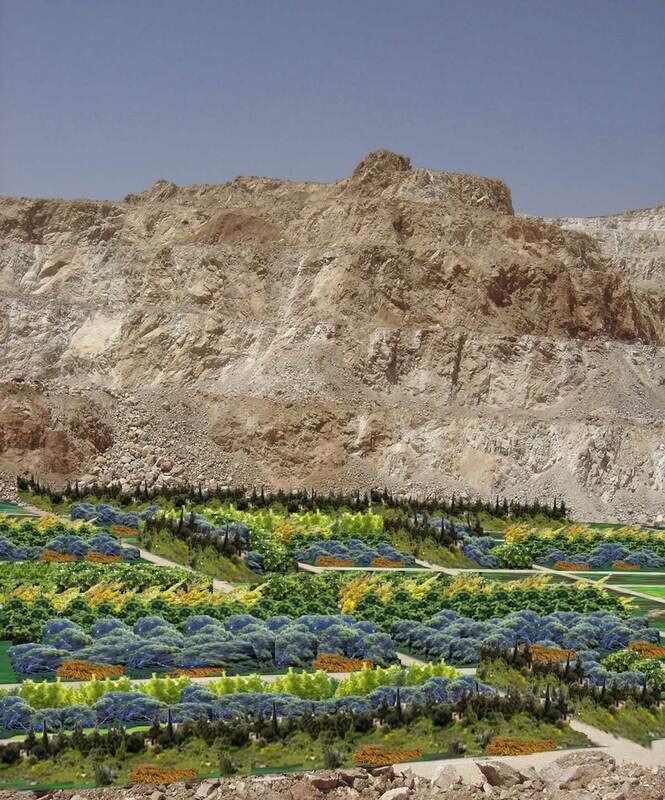 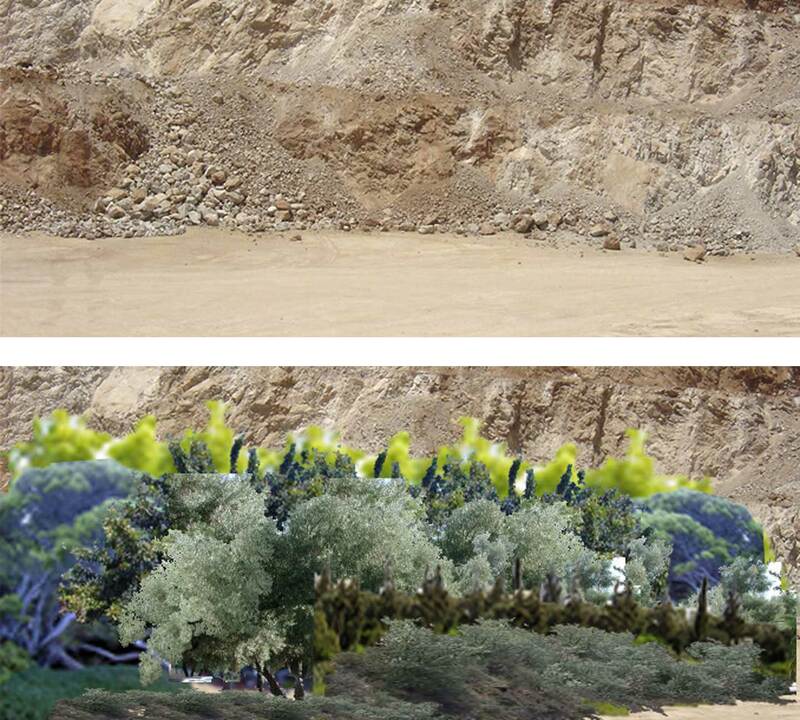 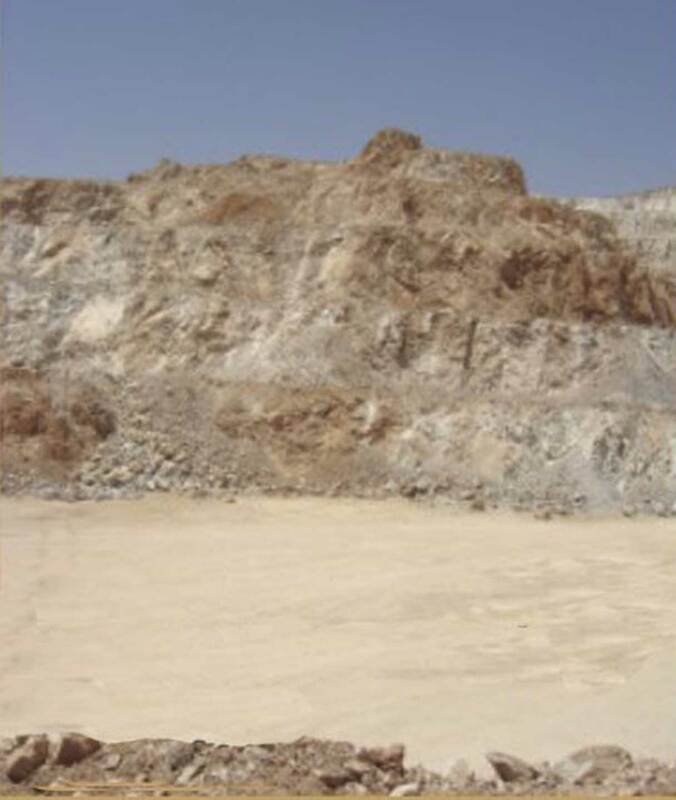 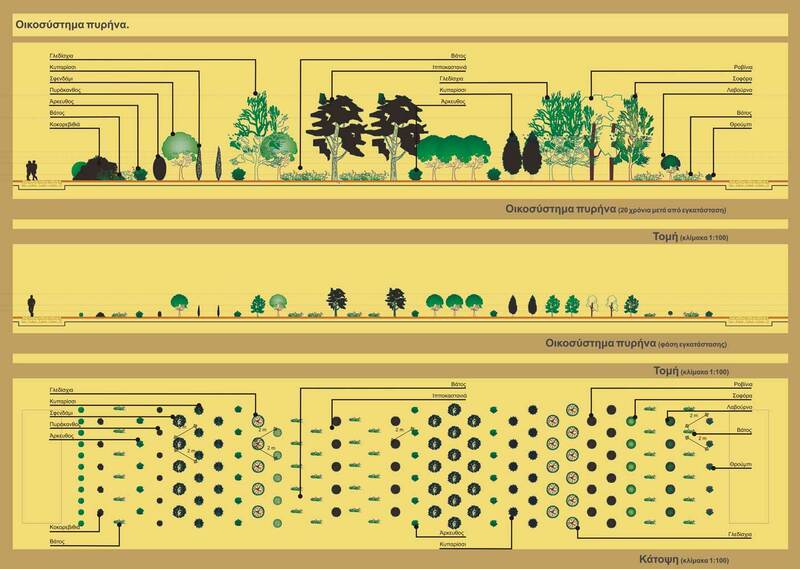 The regeneration of the quarry's ecosystem was approached via the segmentation of the area under study into "zones", which were treated according to their specific climatic characteristics and their relative position within the whole. 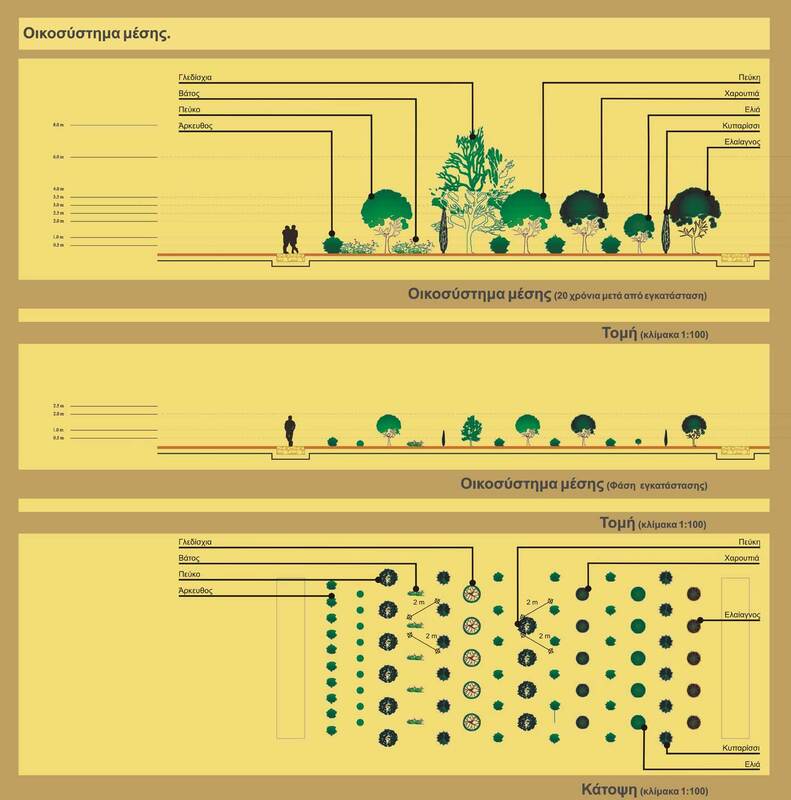 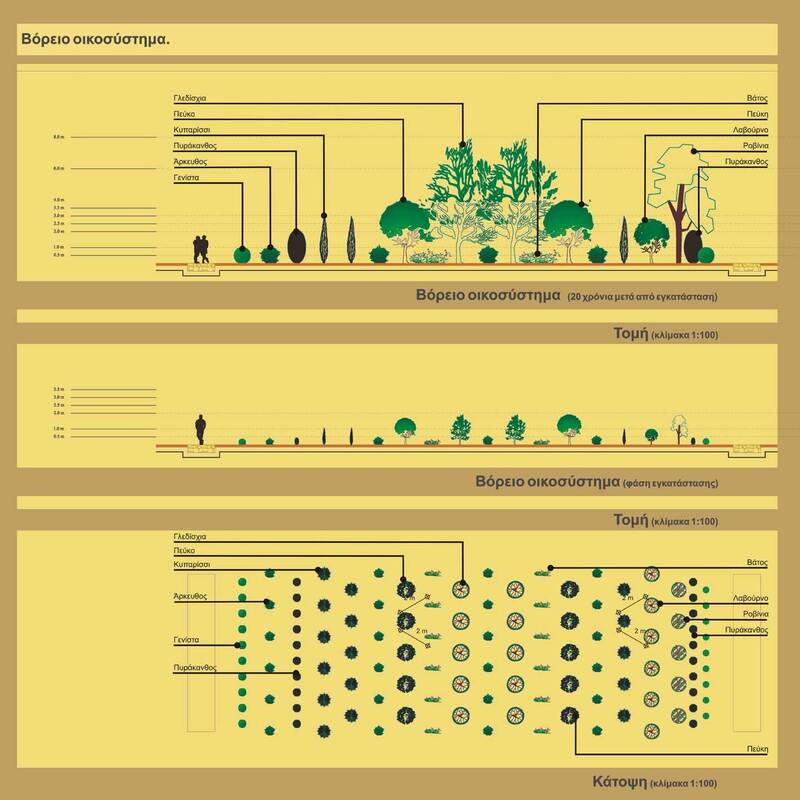 The aim of the regeneration plan was for the intertemporal evolution of the area to be viable and sustainable, to support regional biodiveristy and to help "heal" the landscape both visually and funtctionally.